Often when families are planning their summer holiday, they want to know what will be going on in and around the local area that will keep everyone entertained. 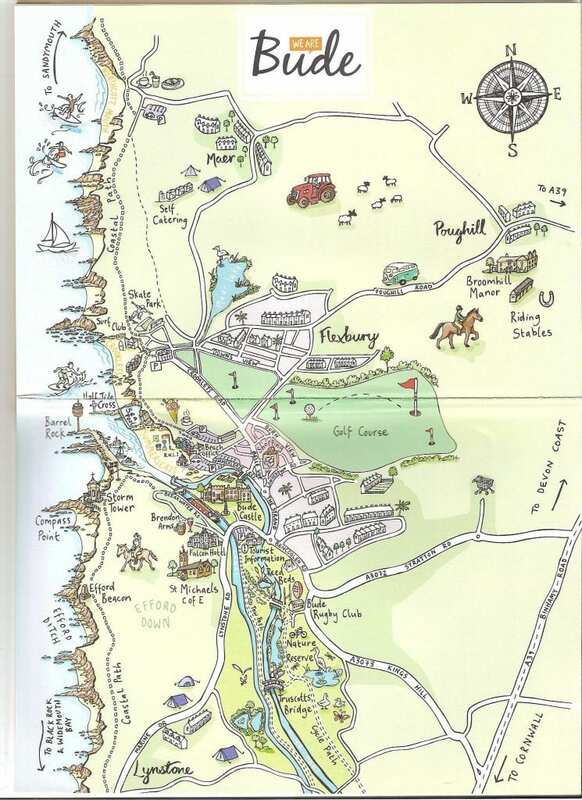 Well, you’ll be pleased to know there are loads of things to do in Bude and the latest Bude Guide is now available – complete with a handy map to help you plan your summer in Bude. For fine days, the natural landscape provides a myriad of coves and clean sandy beaches to enjoy, many of which are RNLI patrolled from May till September and often have great waves for body boarding and surfing. Or if you prefer, you can swim in Bude’s famous Sea Pool and learn valuable water skills with the RNLI’s Swim Safe programme during the summer months.